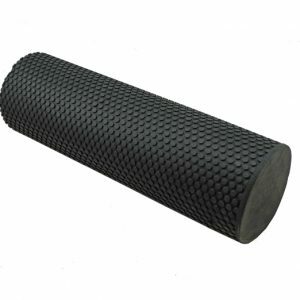 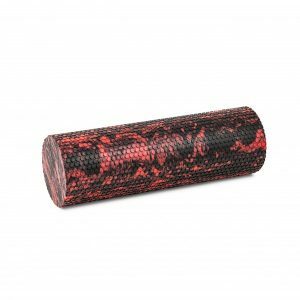 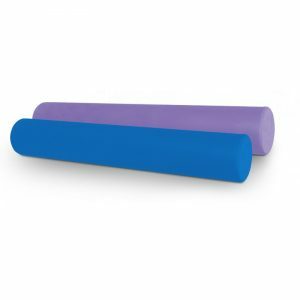 Foam Rollers are one of the most valuable tools you will own when exercising. 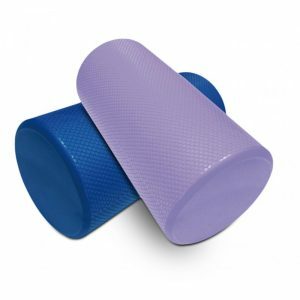 The ability to improve you level of fitness will depend seriously on your recovery. 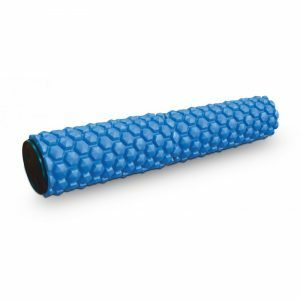 Quality rest is important but physical muscle manipulation, tension release and stretching are a major part of the recovery process. 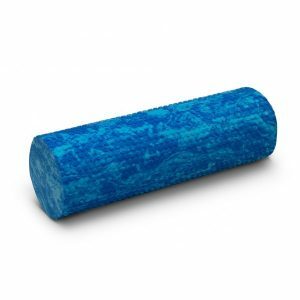 Using bodyweight and gravity on a quality firm foam roller will help you find and target tight and sore spots in a muscle area to allow the muscles to release and repair. 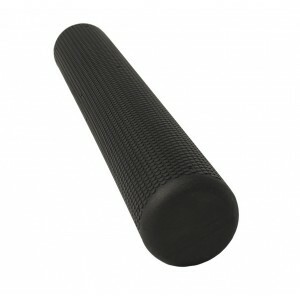 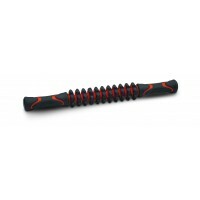 The Fitness Shop provide a large variety of Fitness Accessories to help fit the individual’s needs and goals.